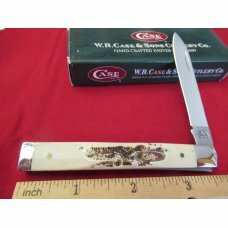 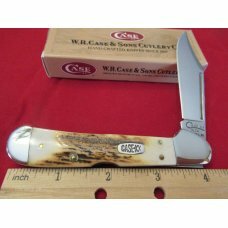 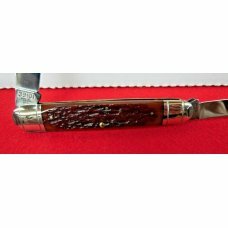 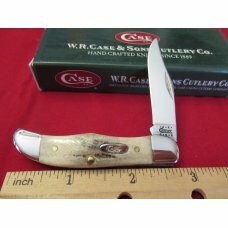 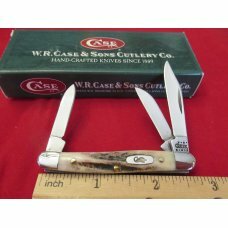 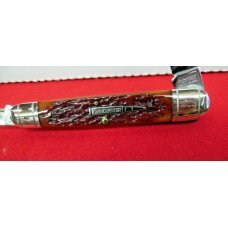 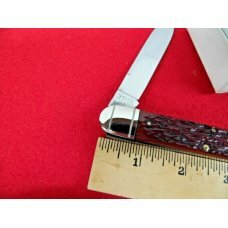 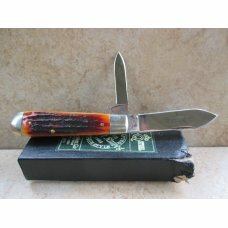 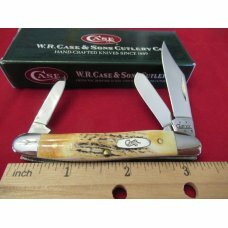 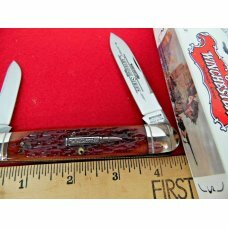 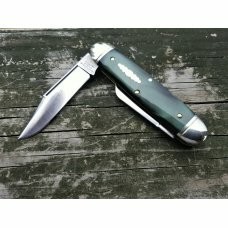 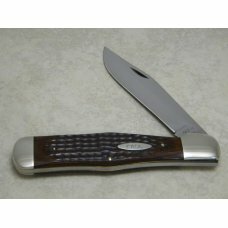 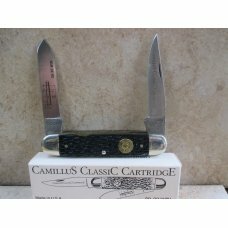 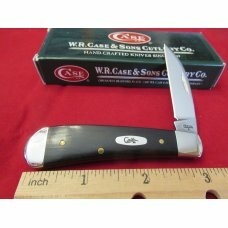 HERE IS A WINCHESTER USA LARGE WHITTLER IN THE BOX 1992. 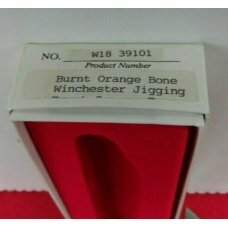 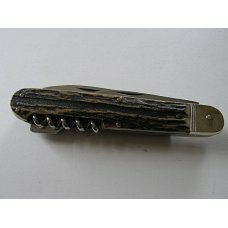 JIGGING BONE.ITS A JEWEL AND A LITTLE HARD TO FIND. 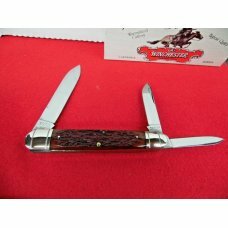 If this item is purchased with another item from DOBBINSVILLE NC USA that has a shipping cost of $6.00 or more, standard shipping to US addresses for this item will be discounted to $2.00.